Who doesn’t love carving pumpkins for Halloween? Don’t forget about the seeds and the guts though! 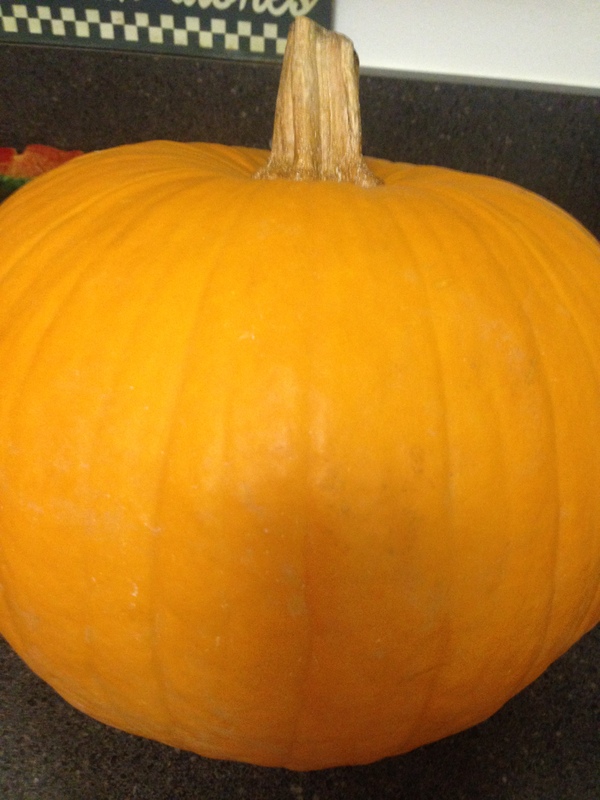 The seeds make great snacks to nibble on even after Halloween has passed and the guts can be used for numerous pumpkin recipes. 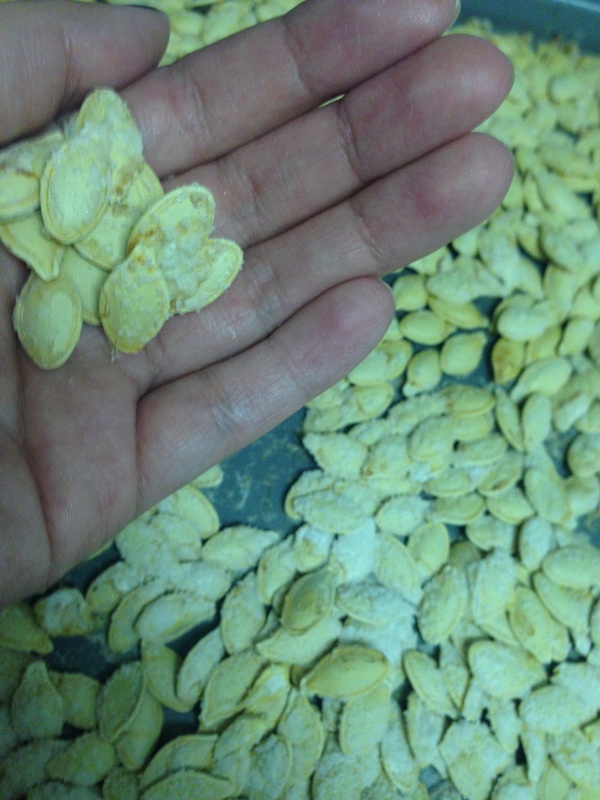 My mother always made the best pumpkin seeds growing up, so this year I tried the recipe out. They came out delicious but nothing will ever be like how momma makes it. 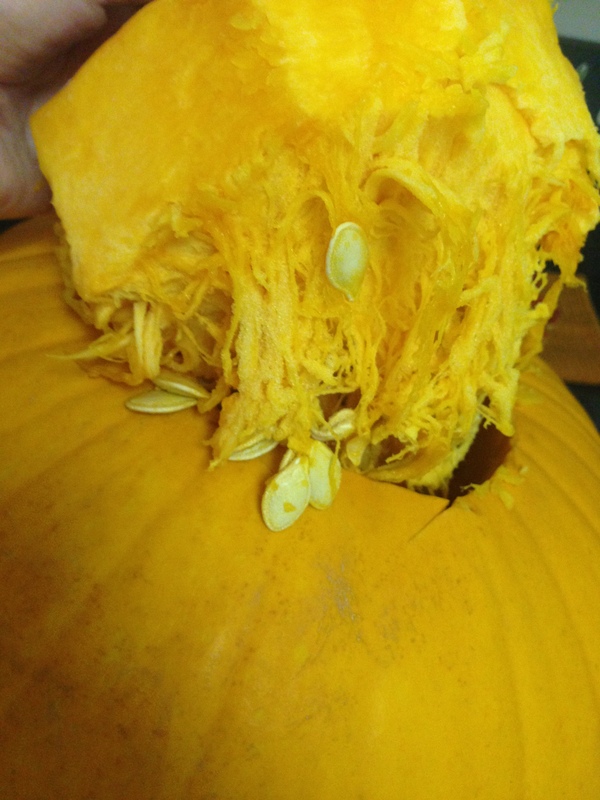 Save pumpkin seeds in a colander as you gut the pumpkin to carve. Once you have collected all the seeds, rinse seeds in the colander to rid of extra guts. Use a baking sheet and lightly moisten with water. Just enough so the baking sheet it wet but the seeds aren’t swimming. Salt the baking sheet depending on how salty you would like them. Spread seeds over the salted baking sheet then cover the top of the seeds with a coat of salt. Pop them in the oven and let them bake for about 15 minutes or until they’ve got just a touch of coloring and look popped. Let cool and enjoy the festive and cheap treat! Now that the seeds are done. Don’t just throw the guts away! The guts can be used for other recipes and goodies. Get the most out of your pumpkin. And of course, enjoy your pumpkin carving. Isn’t that why you bought the pumpkin anyways? 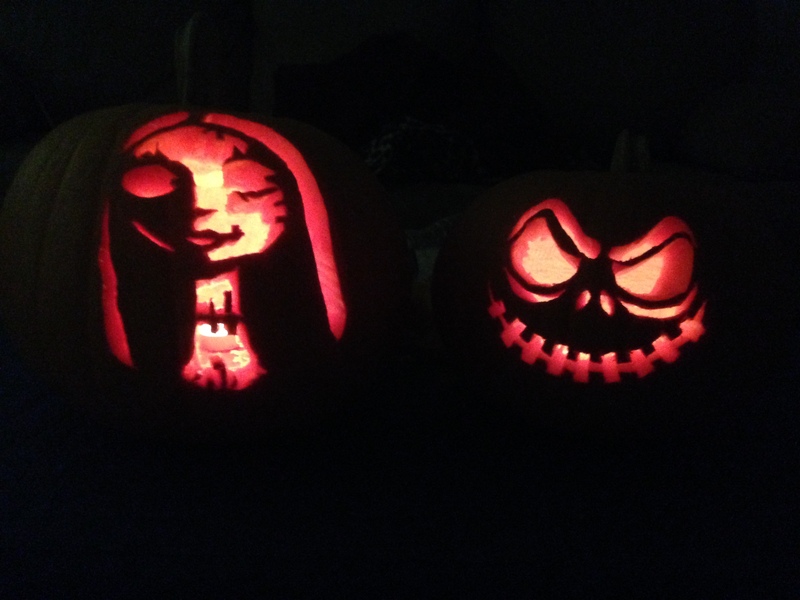 My boyfriend and I decided to do Jack and Sally from my favorite Halloween movie, The Nightmare Before Christmas. We printed these stencils from the internet and went to town, Halloweentown. (Nightmare joke hehe) The internet is full of free stencils to print.